We are passionate and excited about our community outreach programs. We look forward to partnering with local organizations that offer unique and valuable experiences for all to enjoy. 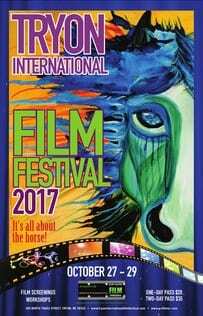 Pinnacle Sotheby’s International Realty is a proud sponsor of the Tryon International Film Festival. In keeping with our Sotheby’s tradition, we support the Polk County Film Initiative as they endeavor to bring film production entities to Polk County, NC. 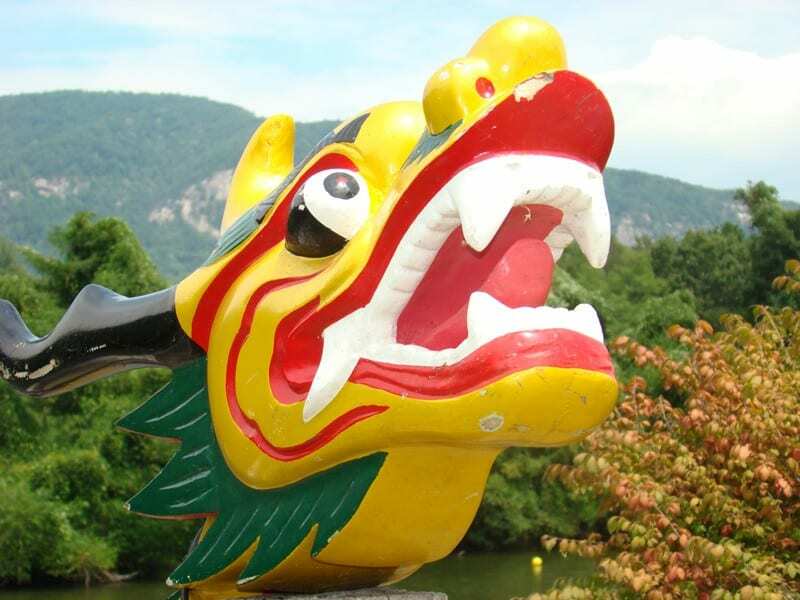 Pinnacle Sotheby’s International Realty is the founder and sponsor of Lure of the Dragons. 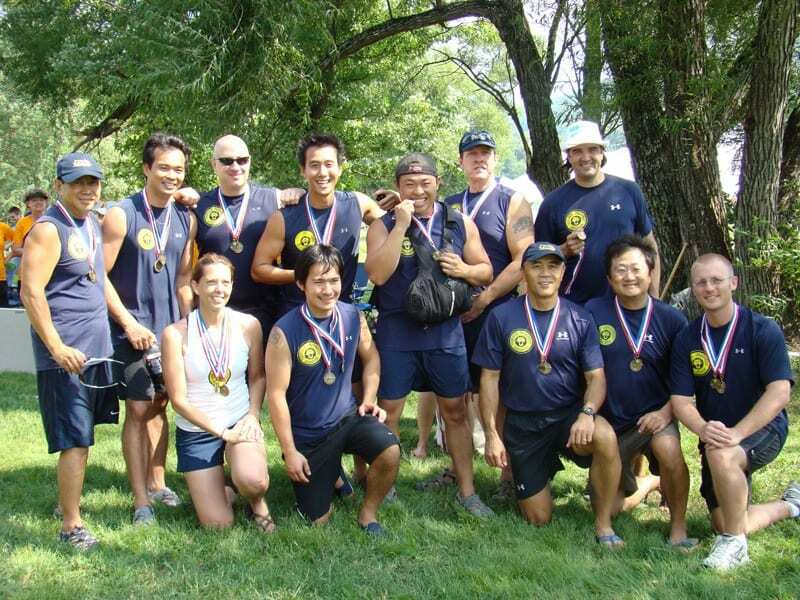 Dragon Boat Racing is one of the world’s fastest growing water sports. 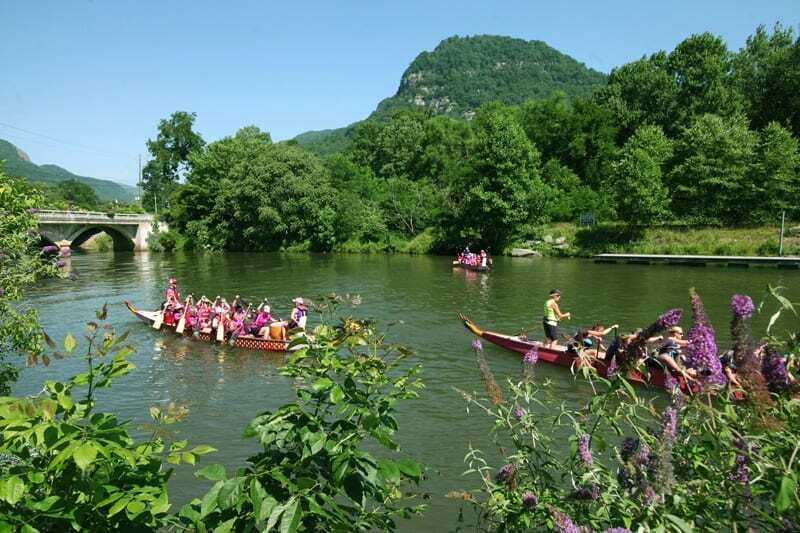 Teams of paddles from all over the southeast converge on Lake Lure once a year to compete. 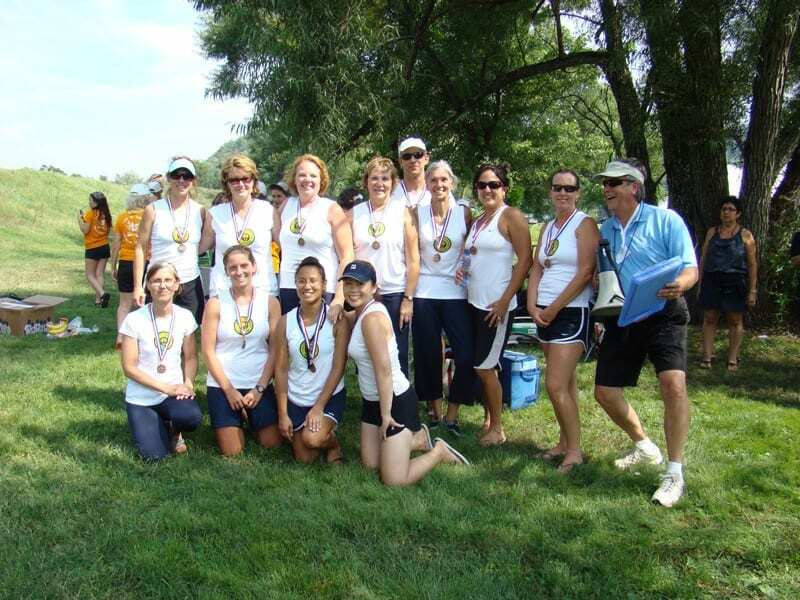 Our races exclusively features the 10-paddler, 30-foot’ “small boats”. 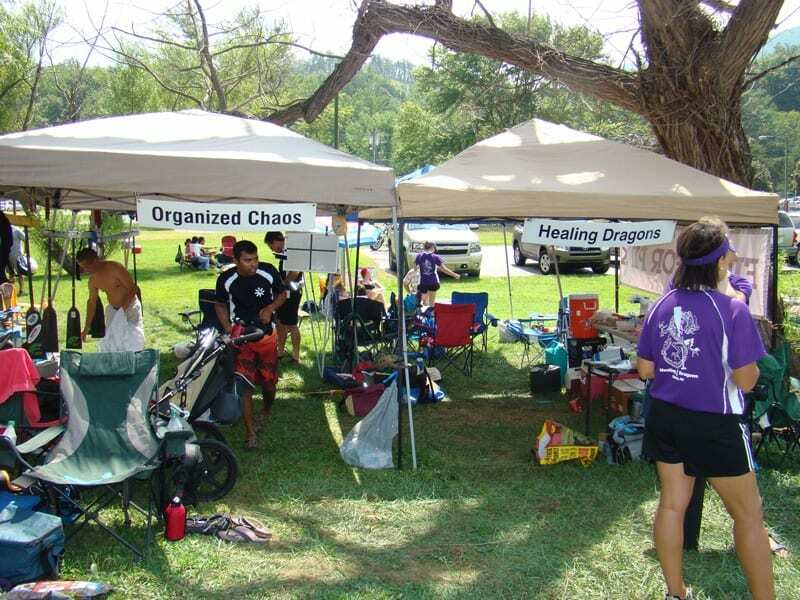 We race to raise funds for our charitable partners: Camp Lurecrest and The Hickory Nut Gorge Outreach Center. 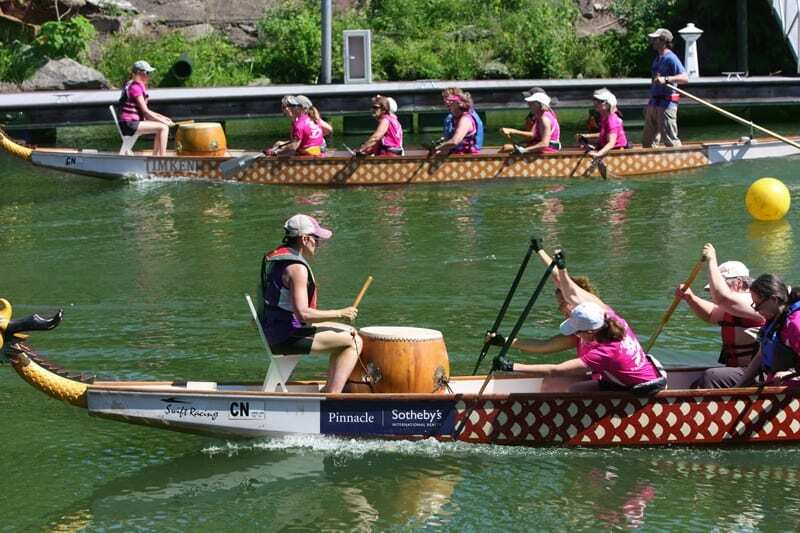 Promotion of the sport of Dragon Boat Racing in Western North Carolina, and providing a free and fun family event is a highlight of our year!